Securities class action filed against biopharmaceutical firm Anavex Life Sciences Corp.
A securities class action suit was recently filed against a clinical-stage biopharmaceutical company following claims that it violated federal securities laws by artifically inflating stock prices. The lawsuit against Anavex Life Sciences Corp. was filed in the U.S. District Court for the Southern District of New York on behalf of investors who purchased stock in the company during the class period between May 17, 2013 and Dec. 28, 2015., according to a press release. Anavex develops novel drugs for the treatment of Alzheimers disease, other central nervous system diseases and certain types of cancer. 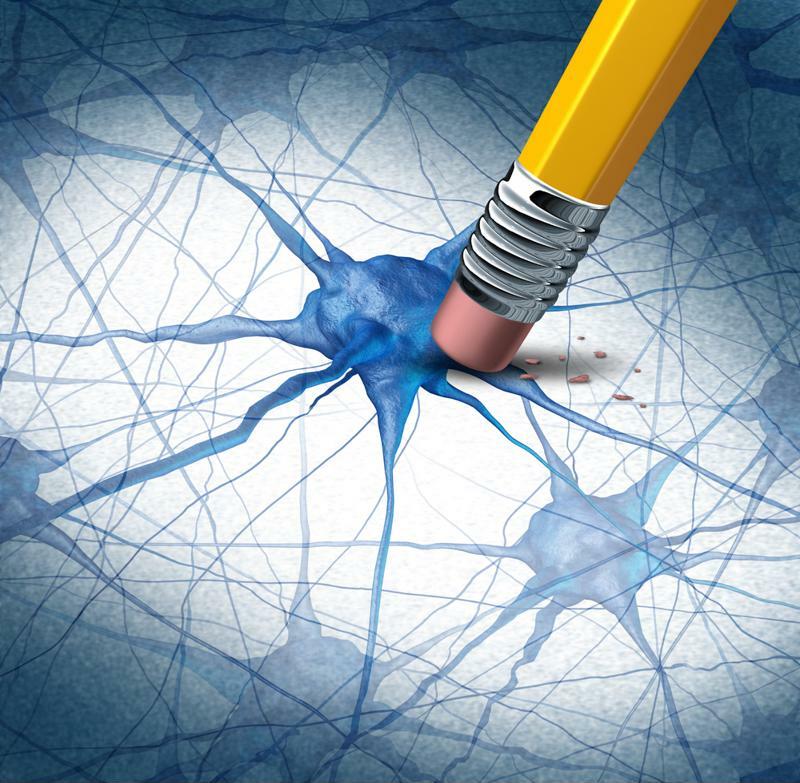 Micro Cap Daily reported on Anavex’s recent successes despite lawsuits such as the recent class action filing, and noted that the company’s Alzheimers drugs are exciting because they target the disease, rather than its symptoms. Most treatments, the media outlet noted, do not aim to tackle the root cause of the disease, making Anavex’s developments unique. Anavex aimed to treat the cause of Alzheimers, rather than its symptoms. The securities class action lawsuit against the biopharmaceutical company and certain officers claims that it made materially false and misleading statements to investors. The complaint alleges that Anavex utilized paid promotional activity in an effort to inflate share prices. On Nov. 11, 2015, Seeking Alpha published a report that explained that the company’s stock had steady declined from 2006 to 2013, at which point it began a new round of paid promotional activity. Following the report on the company’s paid promotional activities, the British Columbia Securities Commission announced actions against Anavex. The BCSC suspended trading in the company’s shares on news of paid promotions and rumors of unusual activity. The following month, on Dec. 29, the Anavex’s Form 10-K noted that the company received a subpoena from the Securities and Exchange Commission a week earlier. The document cited unusual market activity. The day after the company disclosed the SEC subpoena, more adverse information was made public. Another Seeking Alpha report alleged that Anavex’s recent good fortune was attributable to positive reviews from Kanak Kanti De. He claimed to be a retired medical professional, and published reviews on financial websites with “M.D.” after his name. De’s web posts garnered him a substantial audience. The report went on to claim that he was not, in fact, a medical professional. Instead, Seeking Alpha alleged that De’s credentials were not as they seemed. The publication claimed that he was “a veteran college principal with a Ph.D. in English.” On news that De was not a medical doctor, Anavex’s shares took a hit. Company stock fell $0.78 per share, or 12.42 percent, to close at $5.50 per share on Dec. 30, 2015.